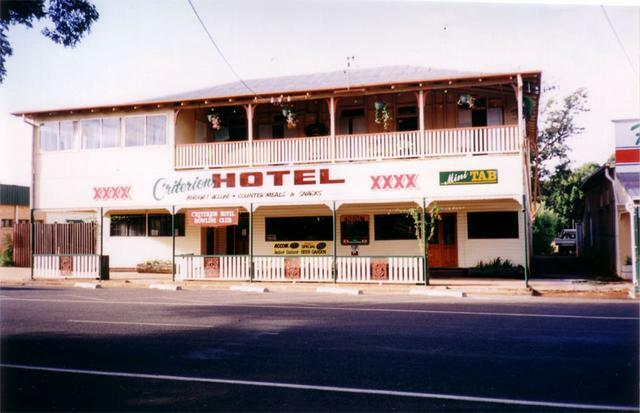 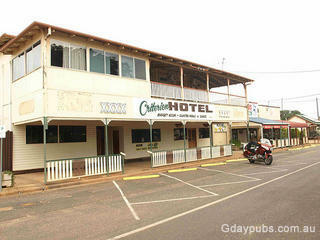 Former Criterion Hotel "G'day John. 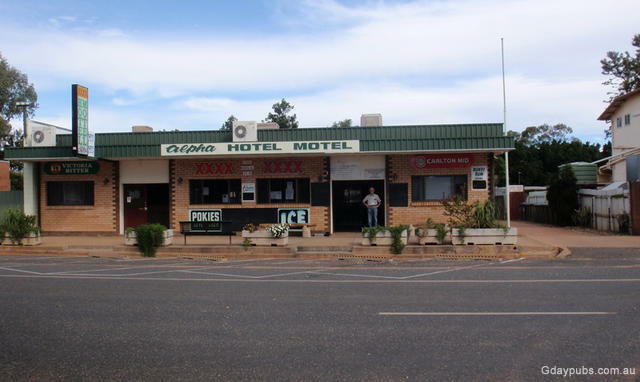 On my recent trip back from Darwin (May 20100 this is one of the pubs which has now closed and ceased trading." - Gary Franklin.